Product Identification & Inspection Solutions. Almost everything that is manufactured needs a mark or code to identify its origins. Batch numbers, best before and production dates, fill time and factory line identification details are all critical details which must accompany goods on the journey through the supply chain. 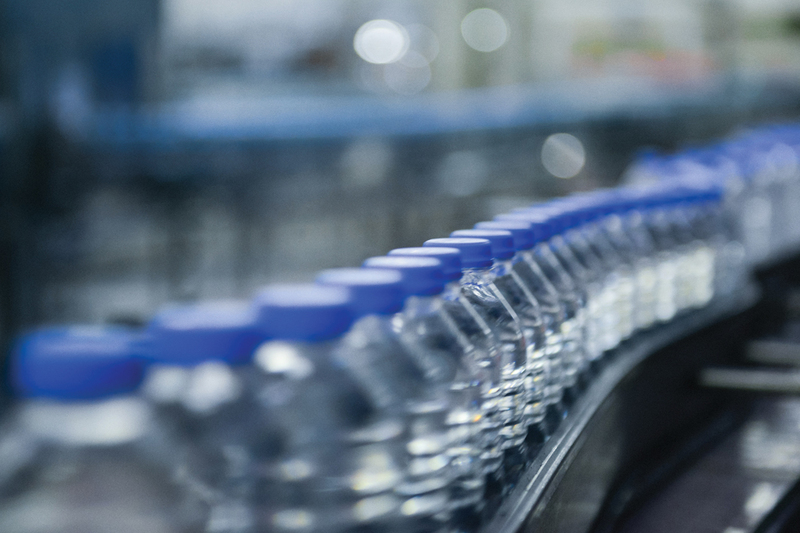 Leading the way with the most innovative direct print, labelling and product inspection solutions, Visy Technology Systems can satisfy all your identification systems requirements. From small single task printers to fully integrated end of line solutions, Visy has the product range and expertise to get the job done. If you can make it, we can mark it! We have assembled a range of printing and labelling solutions to address the marking challenge for any packaging type and any manufacturing environment. We have an equipment and consumable solution for marking variable data fields, texts and barcodes on bottles, cartons, flexibles, industrial metals, timber, plastics etc. If you can make it, we can mark it! Visy Technology Systems has launched VISY Line Right - an intelligent Automated Quality Assurance Operating System. VLR is the software to hardware connection framework automating accuracy at all the common points of risk using inspection devices such as Vision Sensors and Barcode Readers. Our fully equipped field service team is available to respond to planned programmed maintenance visits whenever required.